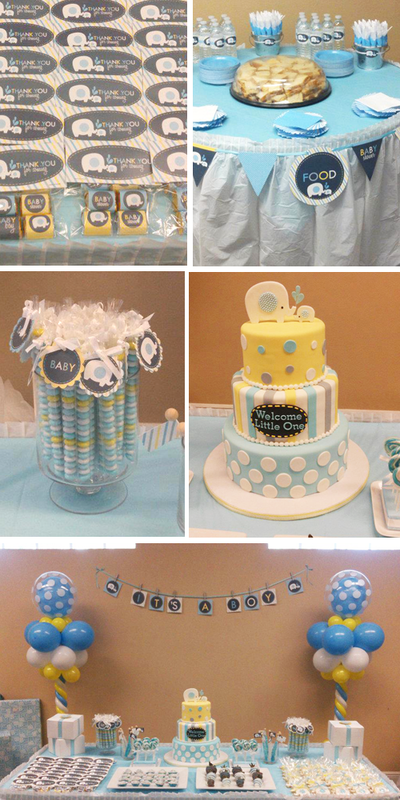 These adorable baby shower pictures were sent in by my customer Tzarimar. She did a wonderful putting everything together she used the printables in different creatives ways. I LOVE her cake. Than you Tzarimar for letting me share with our readers!